I’ve been telling you all last week that we were on vacation the previous week. But I never told you where. You probably guessed it though. All this talk about Disney and we finally made it there. We left the Sunday prior to Halloween and arrived home 12:30 a.m. Halloween Day. 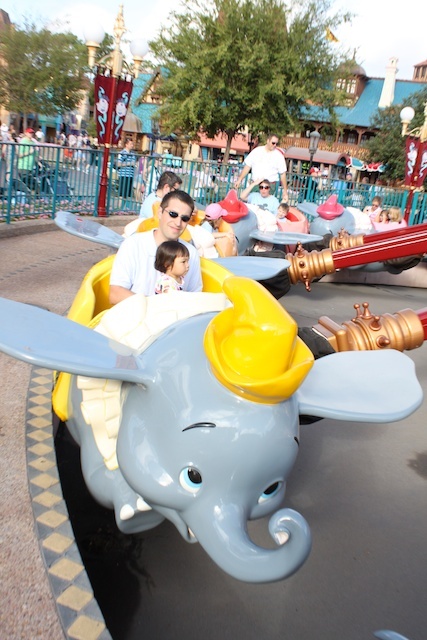 This was our first time at Disney World. It was incredible. We are for sure going back. We were amazed at all the little details put into making Disney authentic. The decor and motifs all fit into each theme at each location. The employees were all friendly and helpful. They go out of your way to make your dream come true. 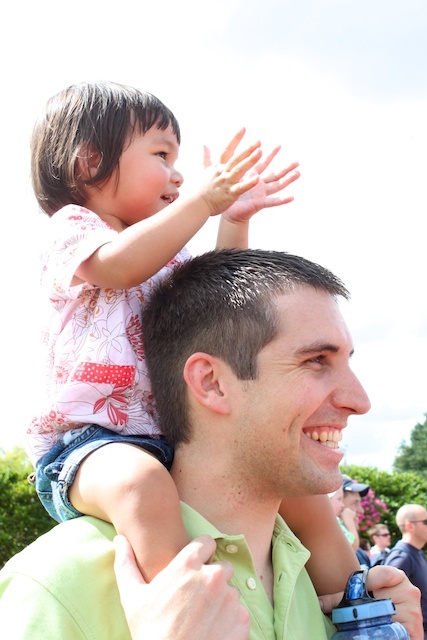 The parades were fabulous and lively. 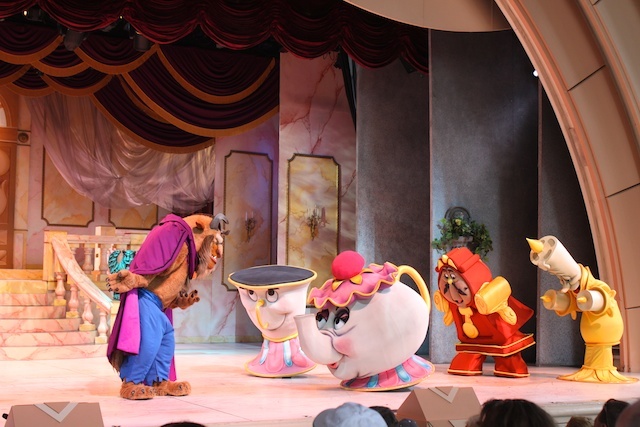 The characters were always on cue acting as the part. Everyone with a smile on their face. Who wouldn’t want to be around that? We rode some rides… new ones as well as the classics. No teacups though. It was down for maintenance while we were there. 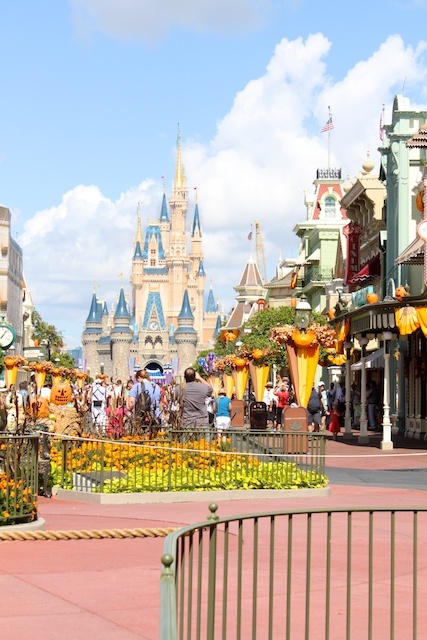 We actually spent three days at Magic Kingdom. That was the kids’ favorite park. 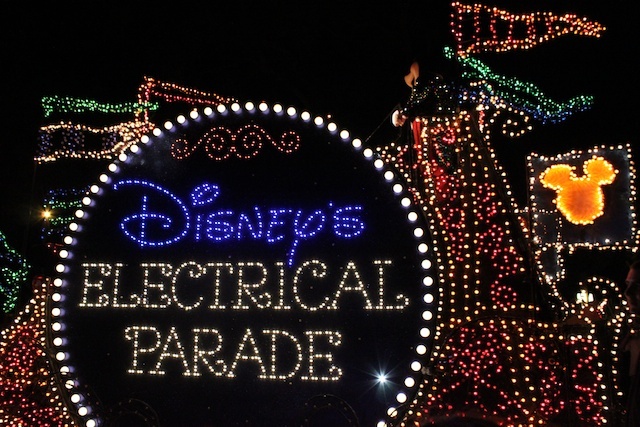 We stayed late one night to see the Electrical Parade and fireworks. After being at the park all day, our girls were pretty tired and restless by the night. So we decided to head back to our hotel after the parade. We caught the ferry back to the parking lot so we can watch the fireworks from the ferry. 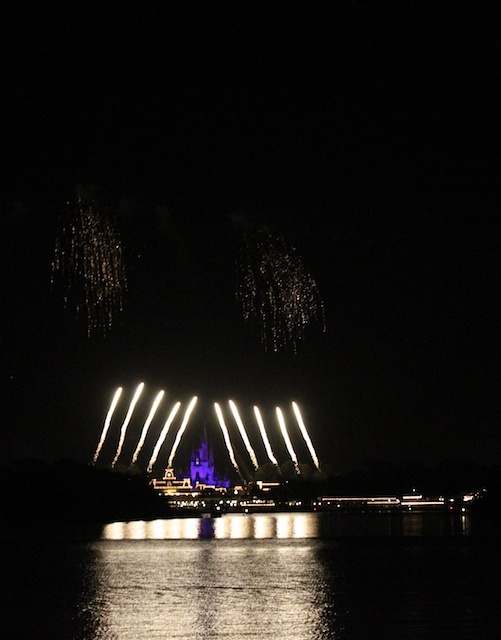 It would have been amazing to be right under the gigantic fireworks, but I was able to catch a few good pictures of the castle and fireworks from afar. 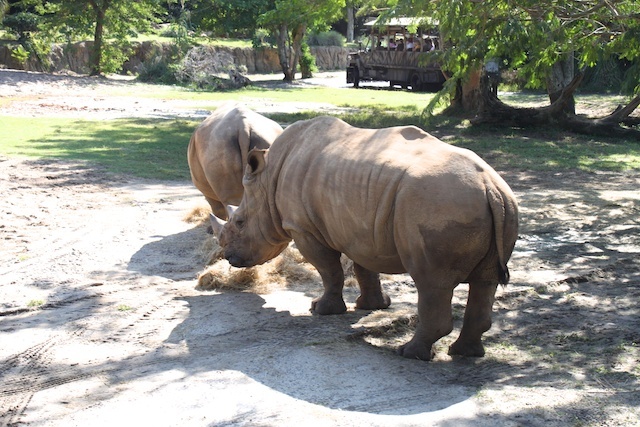 We also spent a day at Animal Kingdom where we saw all sorts of amazing animals. 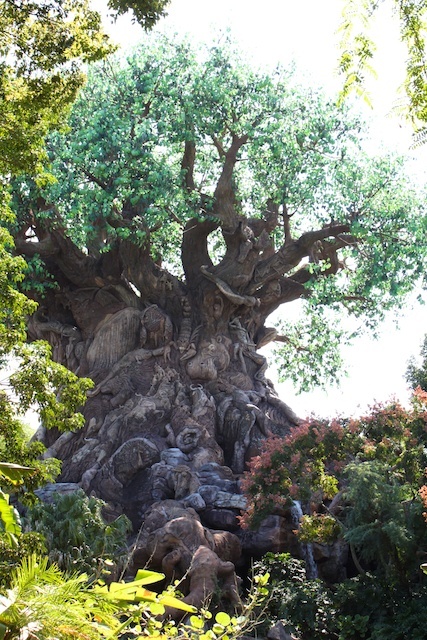 And Here was the Tree of Life from the Lion King. 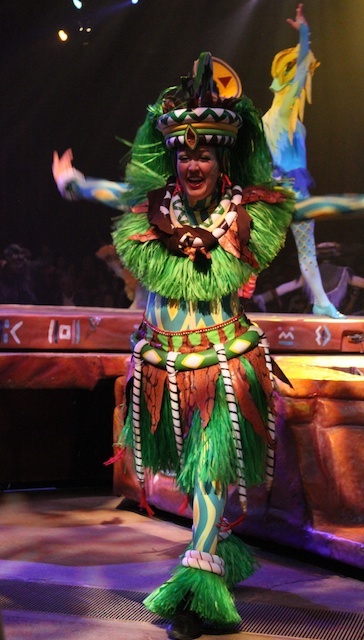 Also watch the Lion King show that was pure magical. Love it! Then a day at Epcot. That was the hottest day of the week. 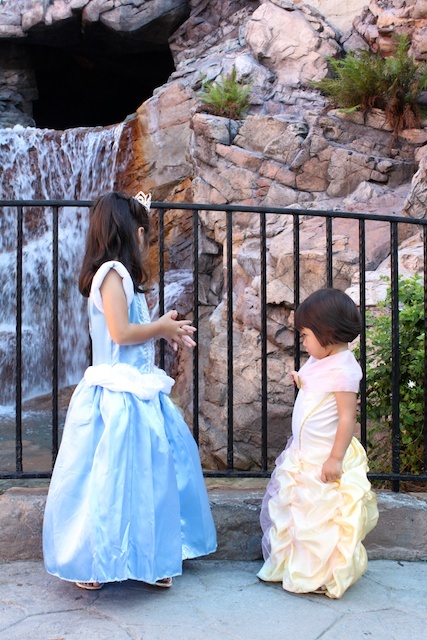 We treated our girls to a Princess breakfast at the castle in Norway of Epcot. 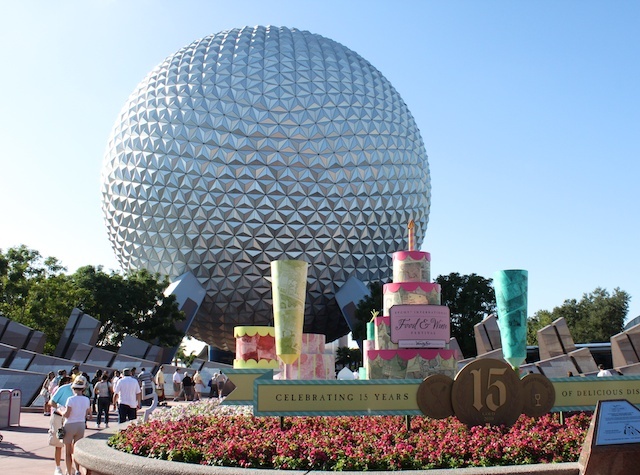 It was also the 15th Annual International Food and Wine Festival. We don’t drink, but the food was delicious. There were foods to try from 28 different countries. I love international foods. Yum. 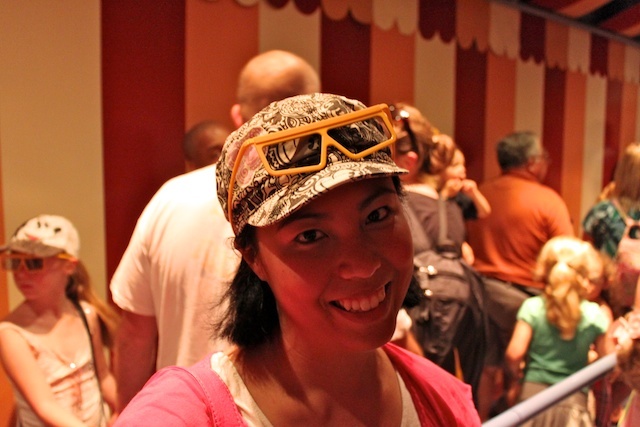 At Hollywood Studios (used to be called MGM Studios) we rode rides and watched some shows. Our girls loved every bit of it. Seeing their favorite movie characters come to life. It was a dream come true. They also dressed up for our Princess breakfast. How adorable was that?! The Belle dress was too big for Elle, so I pinned it. 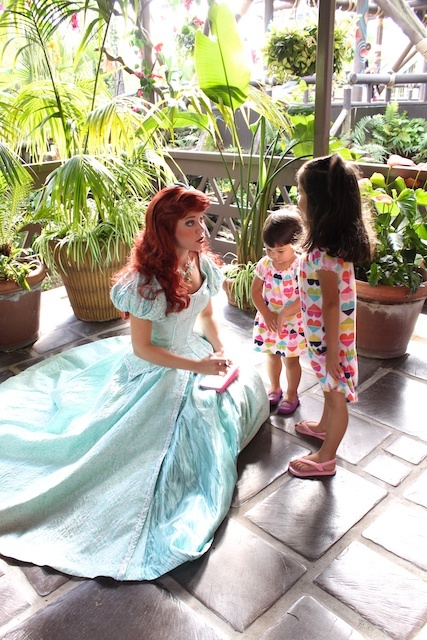 We met with all nine Disney princesses. Did you know they had nine? Go their autographs and gave each of them hugs. 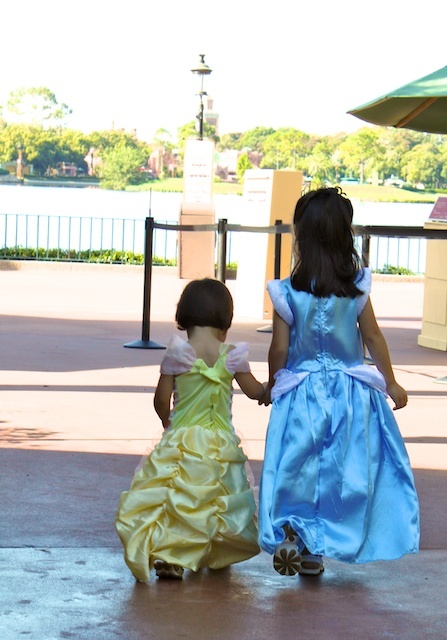 That was their most memorable moments, meeting the princesses. 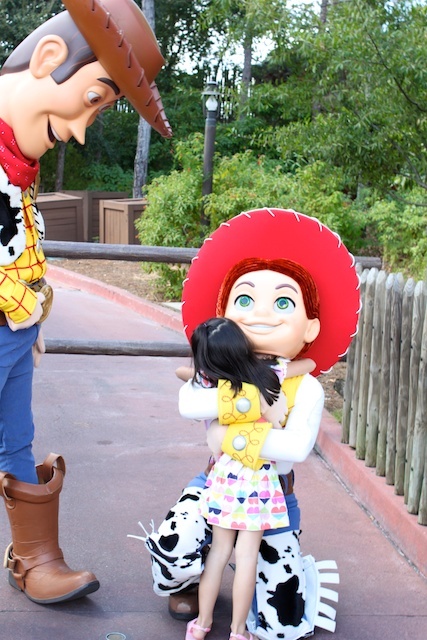 Not to forget their other Disney favorites… Toy Story characters. 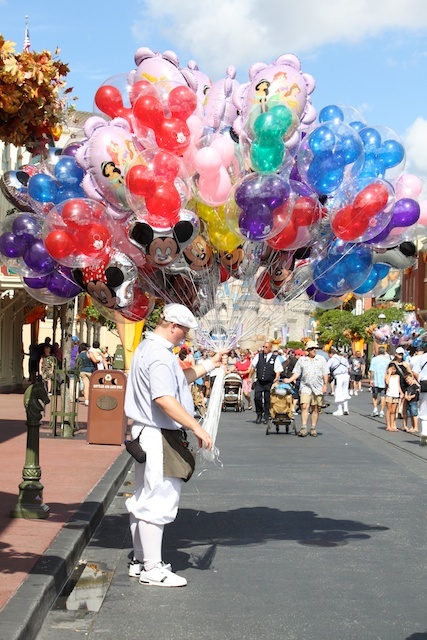 And you can’t go to Disney without seeing Mickey or Minnie. We saw Mickey, but didn’t want to wait in the 1 1/2 hours to take pictures with him. We only took pictures with Minnie. 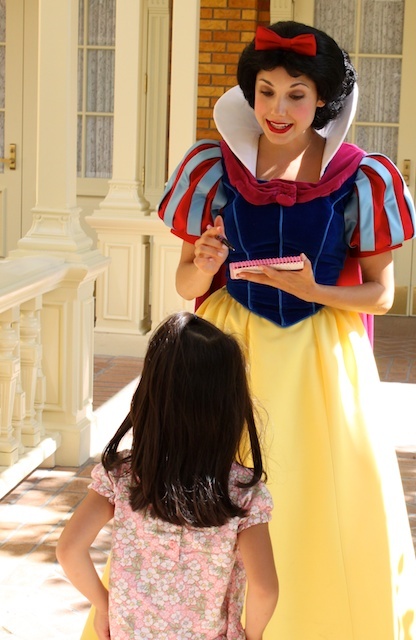 She was dressed in her Halloween costume and gave out candies. She’s so sweet. 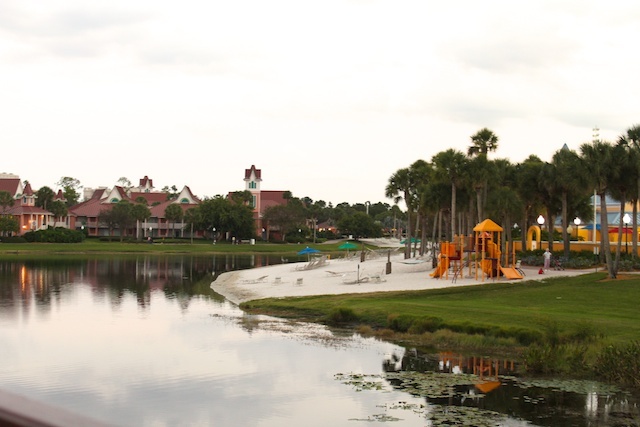 We stayed at the Caribbean Beach Resort at Disney. It was nice. The pool was so cool and totally children-friendly. We ate yummy food with our meal plan. That was worth the cost. I didn’t have to plan and cook meals each day. They had healthy choices for adults and kids. And there were quite the variety at each restaurant. We went with the quick service meal plan and it was perfect for our family. » Tell me… Have you been to Disney World? 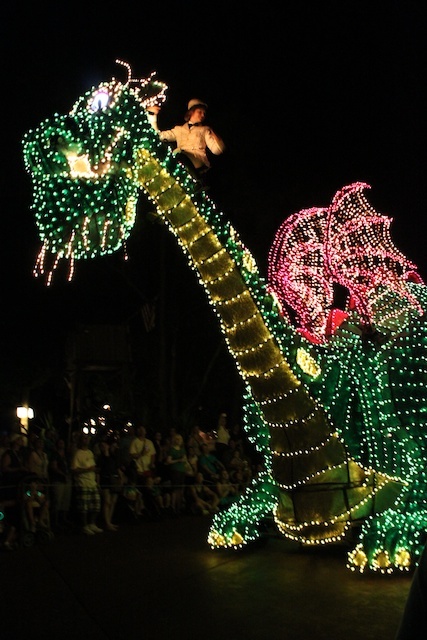 What was your Disney experience like? 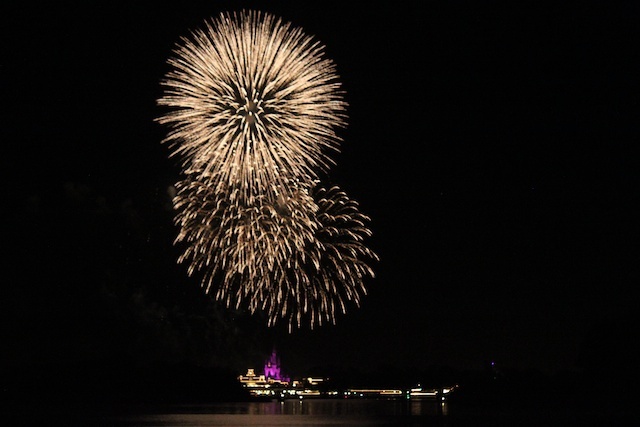 What are some of your must-do’s at Disney? Looks like so much fun! We went earlier this year while we were in the States with my sister’s three boys. 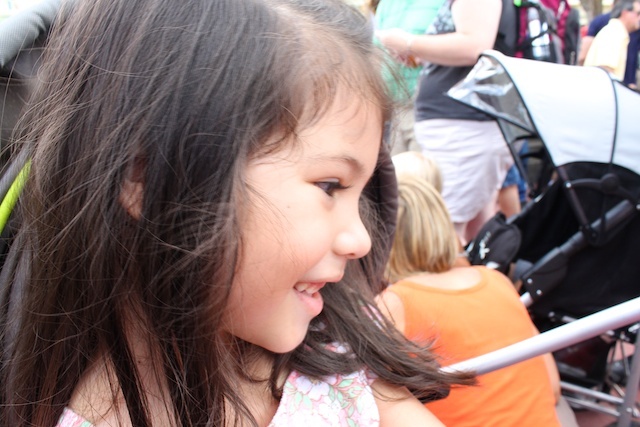 Our kids were in heaven getting to experience it all with their cousins! Isn’t it the BEST PLACE EVER! We went over spring break this year. I loved it as much as the girls (18m and 4yrs at the time). We met all the princesses except Tiana (told the girls she must have been a frog while we were there haha). And did the princess breakfast at the castle (worth the crazy expensive price). Didn’t stay on site though – definately want to do that next time. 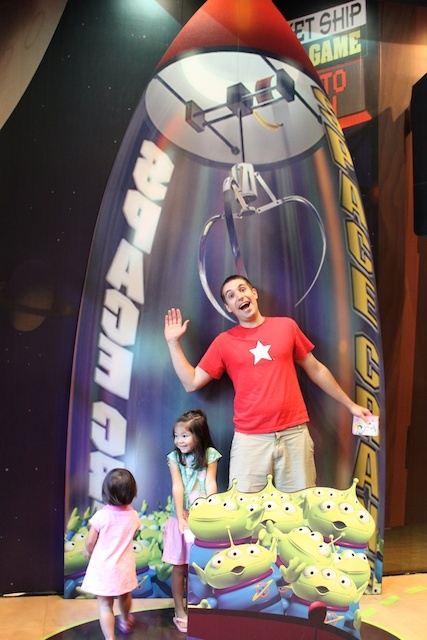 And weren’t the toy story rides AMAZING! They were some of my favorites. I LOVE Disney!!! We went 2 times last year!! Thanks for sharing. 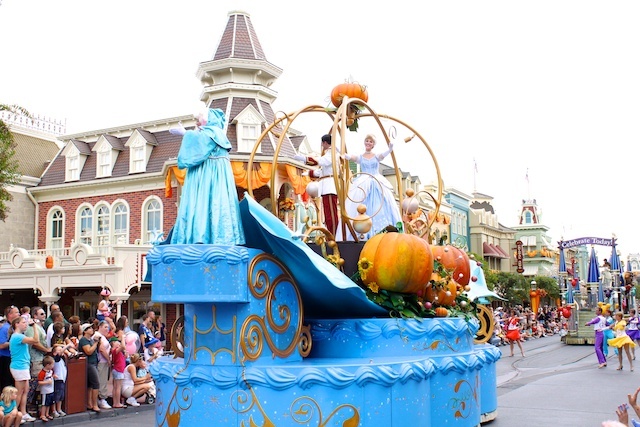 We went last October/Novemeber and got to see the Mickey’s Not So Scary Halloween with trick or treating and the electric Halloween parade. It was wonderful! (I really really miss it!) 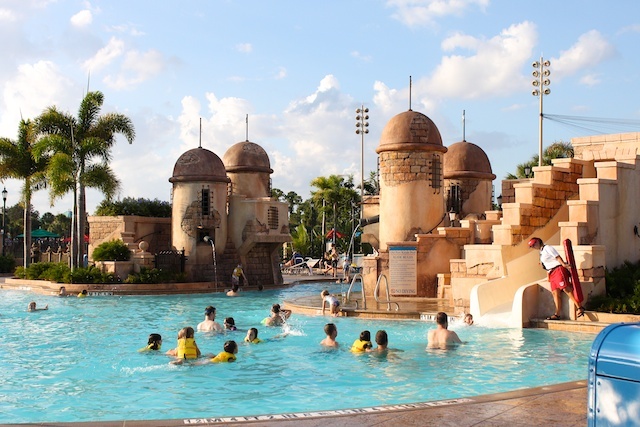 We had also stayed at the Carribean, but found that there was no difference between that and Pop Century Resort. We loved that they catered to us. It made it so easy with a 1 yr old. Not only that, but we were able to do things that made both the 1 yr old happy and 12 yr old happy. Tiffany, I wish we had known you were coming to O-town. We live here!!! 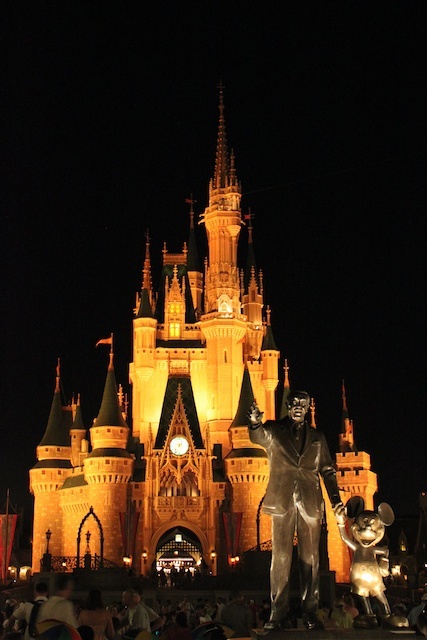 I’m so glad you enjoyed your time – there really is no place like The Magic Kingdom. It would have been fun to meet you for dinner one night! If you ever make it down here again and would like a free dinner with blogging friends – just let us know! I’m glad you had such a great time. Your pics are great! Oh Tiffany!! I love it! It looks like so much fun! Your photos are great… I can’t wait to hear more about it. Your kids will never be too old. My parents finally took my sister and I when we were 17 and 21 and we had a great time! That looks like so much fun! I can’t wait to be able to take our kids to Disney! I’m glad you guys had such a good time! PS. I got your message. It’s been crazy around here! I’ll talk to you tonight and see when we can get together! 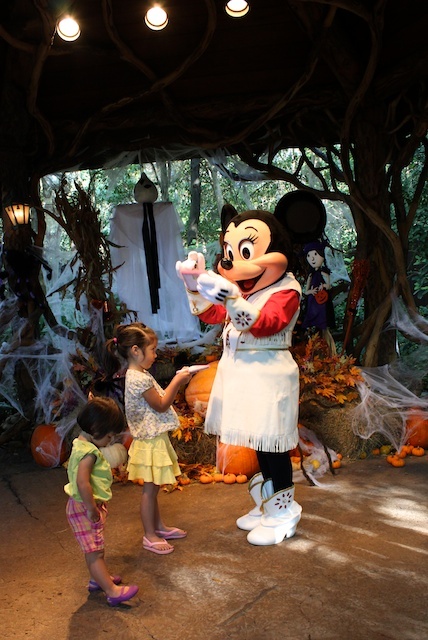 It’s funny to hear a visitor talk about it… My husband works for Disney so we go for free whenever. I take the kids a few times a month usually (it’s a 20 minute drive from our house). I can’t imagine doing an entire park in one day. I guess we take it for granted. : ) I have a tourist tip though…. 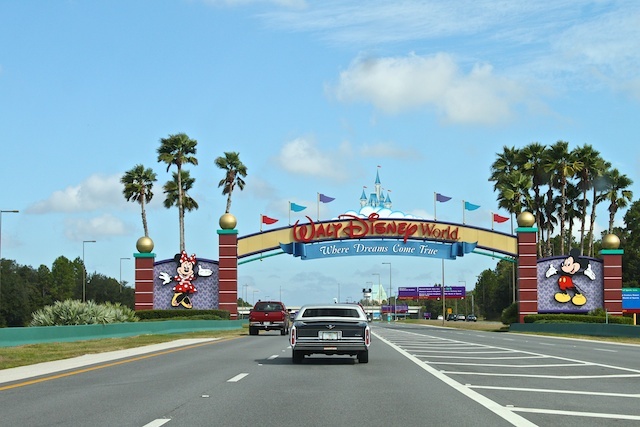 I know the Disney signs are cool… but PLEASE don’t stop your car on the road to take pictures! I’ve seen so many accidents because of this. Talk about a way to ruin your vacation. Remember that the cars behind you are still doing 50+ miles an hour. OK, enough tourist venting. haha. I’m glad you liked it.